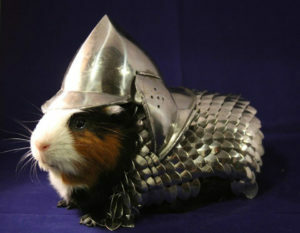 It’s time we take the opportunity to dedicate a post to what we feel is a very underrated pal: the guinea pig. 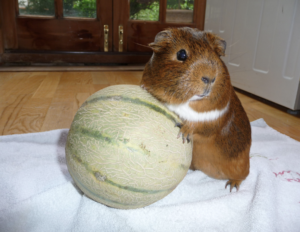 Available for both purchase and adoption, guinea pigs have personalities and care needs just like any other pet. Not only do they come in a variety of coats to suit your aesthetic preference, but they can be affectionate, communicative, and playful – plus they’re contained! Making them a wonderful pet for people in small spaces or without a yard. 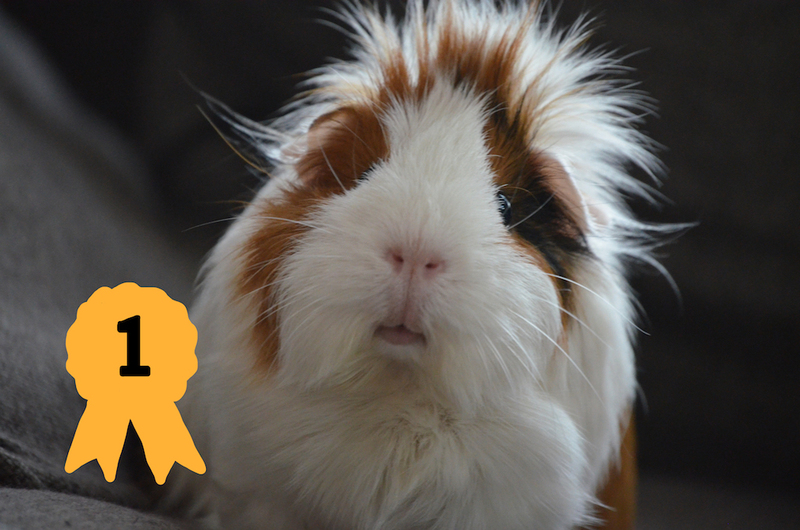 If that’s not enough, we searched the internet and found a slew of cute little guineas, but narrowed it down to our top 5 most shareable piggy pals. See, we told you they are some irresistible little morsels! 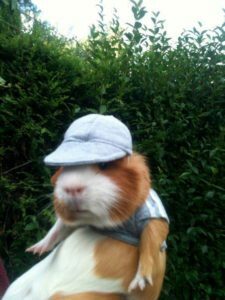 While caring for a guinea pig is considerably easier than their more popular peers, they do still have needs that must be met for a happy, healthy pal. 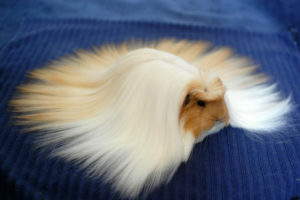 For a great resource on guinea pig care tips, click here for Petco’s perfect rundown. 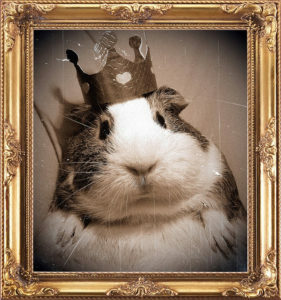 We’d love to see your piggies! Popcorn on over to our Facebook page and post a picture!